If you’re a regular reader, you’re probably aware of the fact that I started blogging after having a traumatic birth with Sausage, and wanted a place to express myself. I was in the midst of PND and PTSD and having a way to just chatter away about all the things in my head provided really good therapy for me. 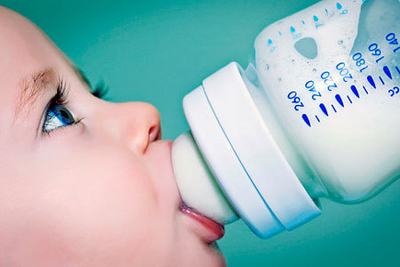 I was thinking today about ways that you can help yourself after having a traumatic birth, and I thought I’d share some of them with you today. For me, it was writing, but for other people it might be exercise, dancing, singing, painting – anything that helps you to take a break from horrible thoughts and gives you a way to pour yourself into something else. I’m a bit of a bottler when it comes to talking about my feelings, but I find it comes much easier to me when I write. For us, it was really important to get some justice for what happened to Sausage, because we know it was due to negligence on the part of the hospital, so seeking compensation seemed like a logical step. Companies like Your Legal Friend can help you to seek compensation for brain injuries and it will usually never cost you a penny, regardless of whether you win or lose. I was really lucky to find, through blogging, a whole load of people who had been through similar things and so could relate to how I was feeling. 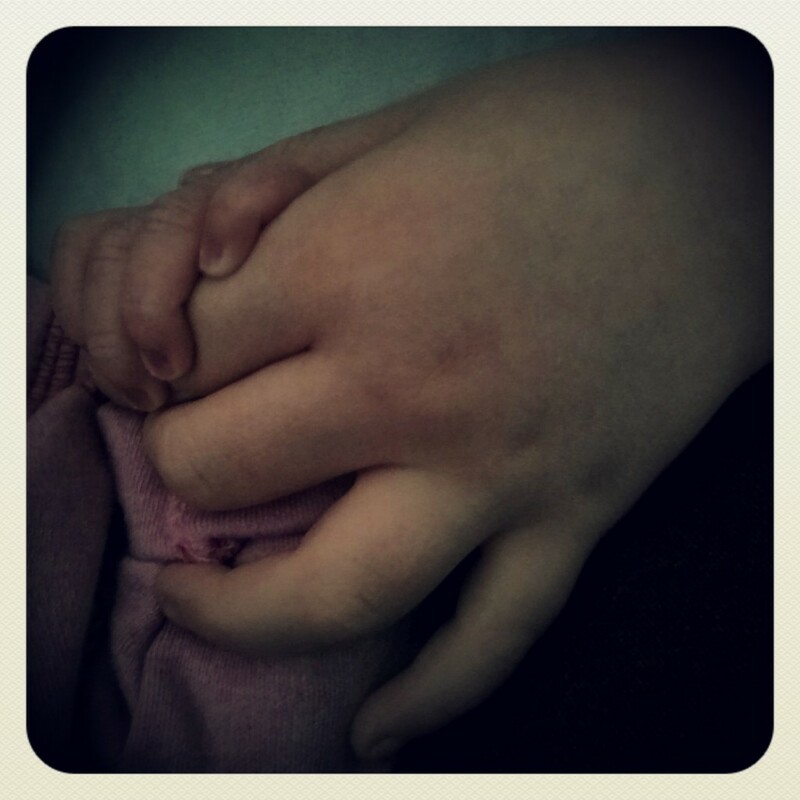 My friend Susanne and I even set up a blog called ‘Maternity Matters’ together, so that we could write about all things related to maternity issues in the hope of helping people like ourselves. There is absolutely no shame in admitting that you need some help, whether that’s talking therapy or medication, and I highly recommend going to your GP to see if there’s anything they can offer. Often, trauma can stay with us for a long time if we don’t do something to work past it, and the last thing you want is it rearing its ugly head when you least expect it. Most hospitals offer the opportunity to have a meeting with your midwife or consultant, who can go over your notes with you and explain exactly what went wrong and why, and I wish this was something I’d done. Having a professional explain things to you might just give you some clarity on the situation and give you a clue as to what you want to do next. 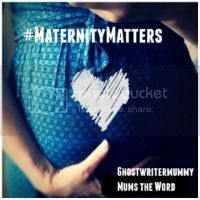 So, here it is, the first ever #MaternityMatters link up and I couldn’t be more excited about it! Susanne and I cannot wait to read all of your posts and shared articles, as well as helping and supporting other parents along the way. We’d love you to go along and comment on as many other posts as you can, but remember that this is a place of love and kindness and try to let that show in your comments. When you link up, please feel free to grab our badge and when you share your post, tag @jaynecrammond and @ghostwritermumm so that we can share your post far and wide. 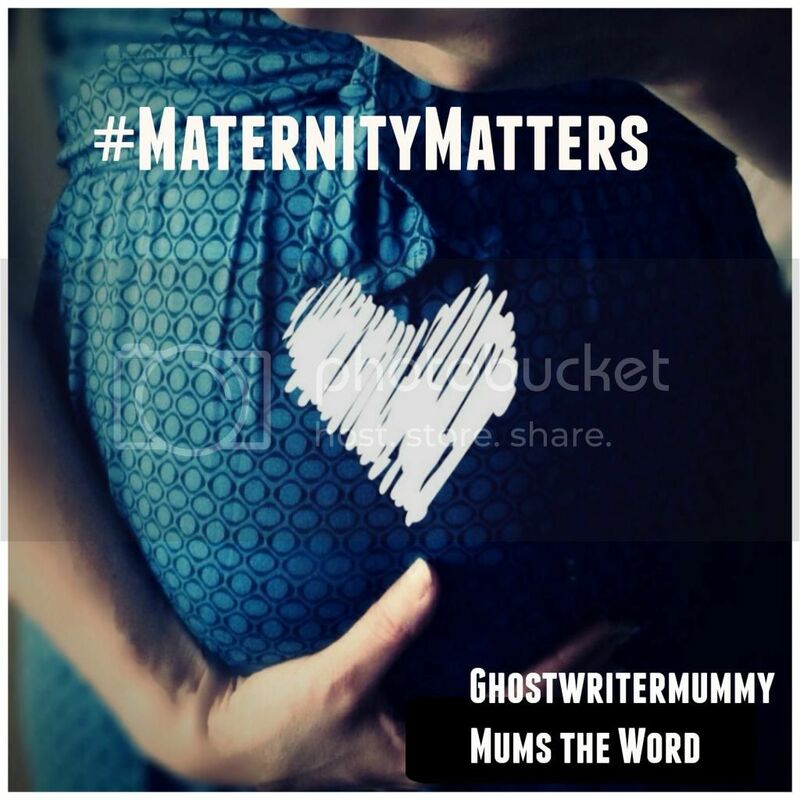 The #MaternityMatters linky will run fortnightly and you are welcome to link up both new and old posts, and as many as you like. Each week we will pin all the posts onto relevant boards. Please also feel free to grab our lovely new badge and stick in on your posts so that anyone reading them can come along and find all of the others. Through my work with Maternity Matters and involvement with the Birth Trauma Association, I read a lot of stuff by women who’ve suffered similar trauma and disappointment to what my family went through when Sausage was born. I read about people who are let down by a lack of care, poor facilities and a health service which treats them like a number. I talk to people who feel alone, like no-one understands their feelings and thoughts and I do my best to let them know that I know exactly how they feel. I know Susanne won’t mind me saying that she does the same and I’ve seen her counselling others through their heartache on many an occassion. Three years ago, I thought my heart would never stop hurting. I thought I’d be consumed by my rage, feeling at times that I fully understood spontaneous combustion, convinced that it happened to people who spent their waking hours burning with white-hot rage. I thought that every time I looked at my daughter I’d see the tubes and wires that covered her the first time I laid eyes on her. I thought I’d never be the same again. Yes, I’m still angry, I still have huge chunks of my memory missing, I probably won’t ever be the same again in many ways. But I don’t want to be. I wouldn’t wipe my memory of all of the bad things that happened because I’d be doing my daughter a huge disservice if I did. I need to remember. But all of that doesn’t detract from the fact that we’re fine. That doesn’t give credence to the insensitive morons who say that we should just be grateful that our children have turned out okay. I just hope I can give some of you some hope, when it feels as though the black cloud will never clear.You need to know that it’s OKAY to feel this way. One of the things that I was adamant about in my birth plan was that I wanted to have skin-to-skin contact with my daughter when she was born. Because I was unconscious and she was so poorly, this wasn’t even vaguely an option, but what I need you to know is that it hasn’t affected our relationship one iota. We’re as close and two human beings could possibly be, despite the fact that I couldn’t hold her until her 7th day of life, so anyone who worries that a lack of contact early on will have a detrimental effect on your relationship needs to try to remember this. I’m not trying to preach and I’m certainly not trying to demean or belittle the feeling of anyone who is suffering the effects of a traumatic experience. I’m just hoping that my experience can help others and let you know that you will be okay. It may never go away completely, but it won’t always be as fresh and painful as it is now. It may be a cliché, but time really is a great healer. It’s been a week since Susanne and I launched Maternity Matters and I don’t think we could have asked for a better response than the one we’ve had. We’re overwhelmed with the comments, tweets and messages that we’ve had from the wonderful community of bloggers, parents and Twitter friends that have been a part of all of this, and we’d like to say a massive thank you to all of you. We couldn’t have started without you, and we hope that you’ll continue to support and contribute to Maternity Matters. We really feel as though we’ve started something important and special. Launch day was a day of news, on Saturday we read about how Susanne cannot watch One Born Every Minute, and we want to follow that up by planning a 4OD viewing of an episode, alongside a Twitter party for anyone who’d like to join in, in the hope that we can support and encourage each other to face our fears. She also wrote about how Motherhood has changed her, whilst I talked about my scars, both physical and emotional. 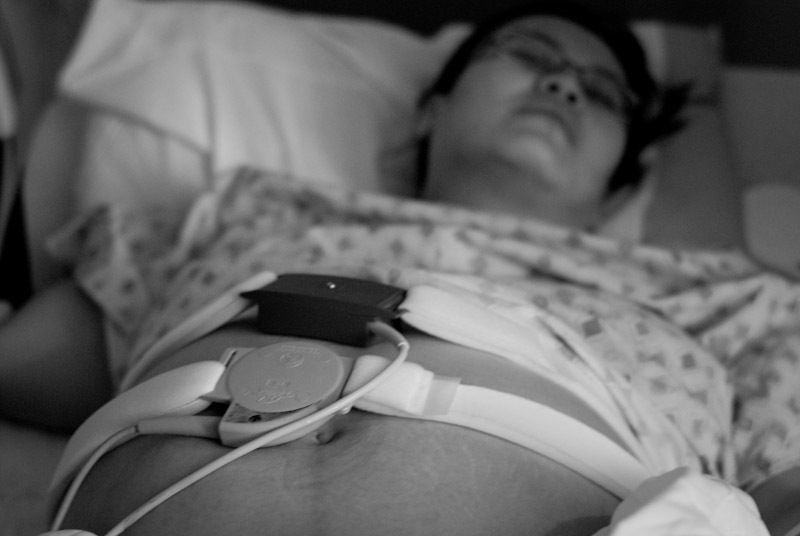 I published my birth story for the first time ever, and was truly moved by what you all had to say. We also introduced The Birth Trauma Association, an organisation that help to spark the idea for this site, and for who we hope to do some fundraising in the future. Over the course of the week, we’ve heard the amazing Mummy Beadzoid tell us her extremely emotional and traumatic story about the premature birth of her child, read about the effects that birth can have on Fathers, learned about effective methods of holistic therapy in the form of EFT, and about the incredible efforts of George and Tim Sexton, the brothers who are planning to cycle 1700km across Europe to raise money for SANDS, as well as all of the other maternity news. We hope that week two is as successful as the first, we hope you continue to read and find Maternity Matters informative, but most of all we hope we can help you, in ways that we ourselves were not.